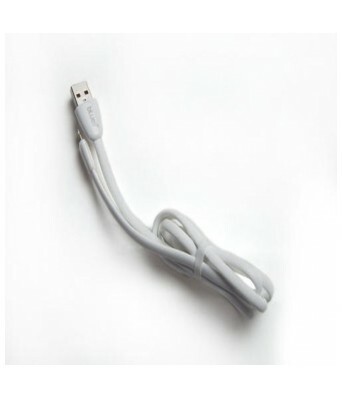 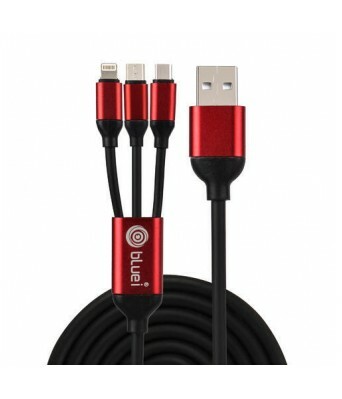 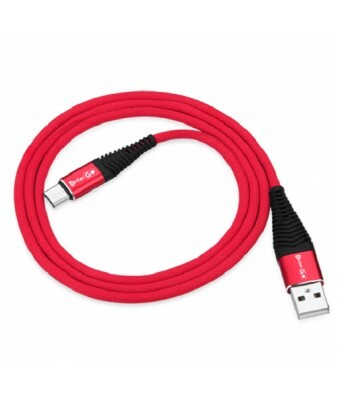 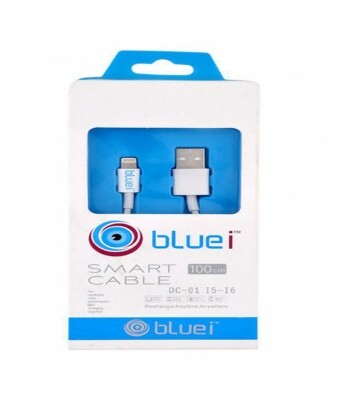 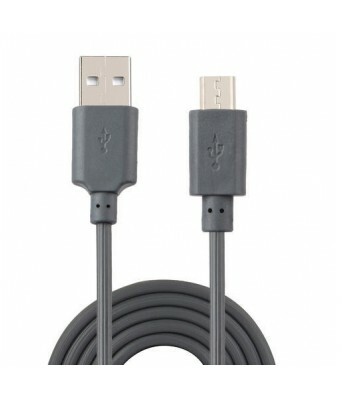 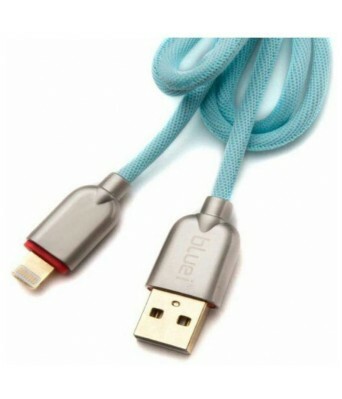 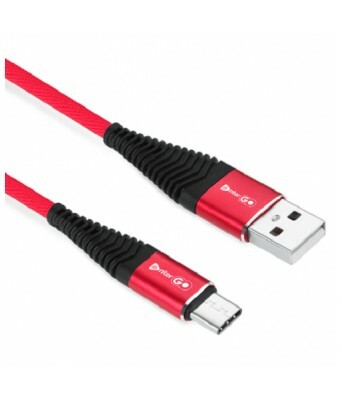 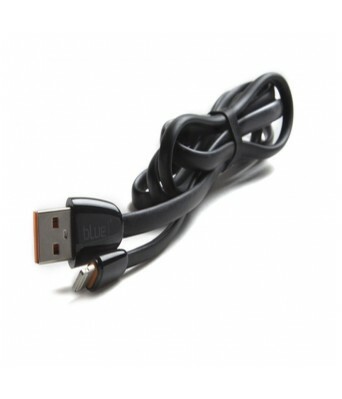 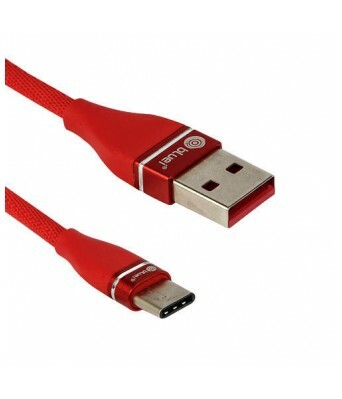 This sync and charging cable is of the highest quality and it can backup files or transfer pictures, music and videos all while charging your device. 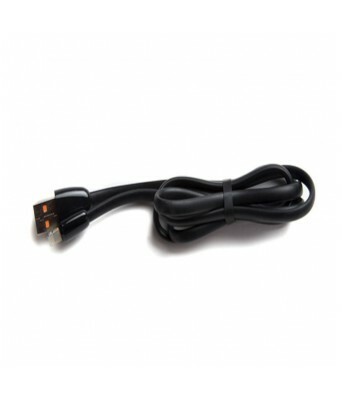 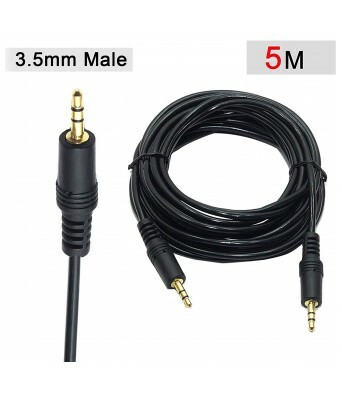 Premium flexible type connector reduces chances of pulling on wire which reduces chances of damaging the cable, perfect for in-car connectivity avoiding bendy cable problem. 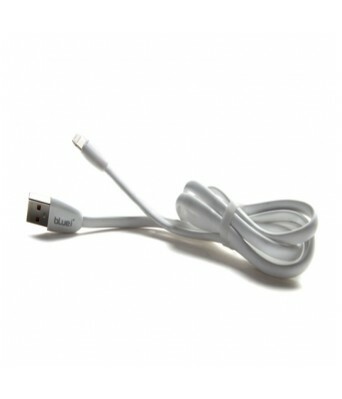 4Ft/1.2M the standard size For your home/ workplace/ travel or car, The perfect length is Suitable for all places. 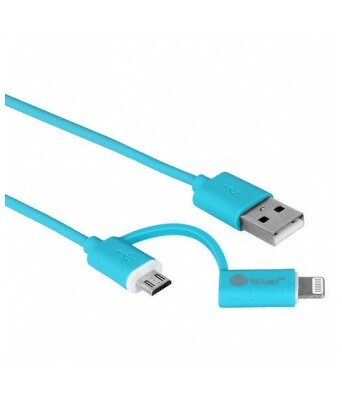 Available in 3 versions, one for iPhones,iPads, one for Type C USB and other for all Micro-USB chargeable devices.